It’s always going to be hard when you are trying month after month for a baby, and it isn’t happening. As far as statistics go, it can take on average eight to twelve months to conceive naturally and more often than not, there is typically an impatience to conceive than a true inability to conceive. It is, of course, very important to look at the full range of factors that might be affecting things across every aspect of your life. Our goal is to help you get pregnant naturally but, even if we are going down the assisted route, we want you to know that we are looking at every issue, ticking every box, and even looking outside of the box. 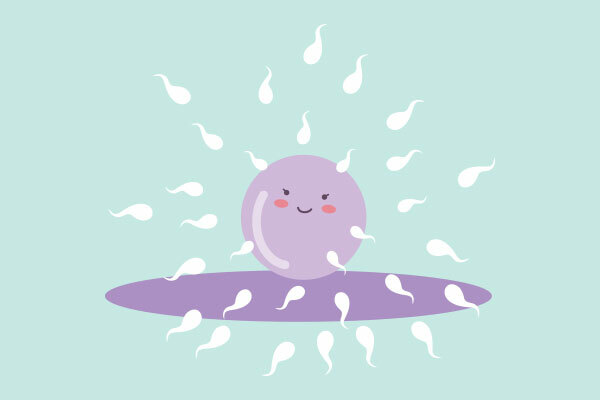 The most common feeling when you’re trying to conceive is that you don’t have control over when it will happen. But if you are experiencing difficulties, you do have control over the path you take. Our new clients tend to have a few things in common – they have lost patience and direction and are in desperate need of advice. From the very first free consultation, our aim is to offer support and education, and make a plan of action within a set timeframe so you are proactive in the steps you take. A whole set of factors could impact on your ability to conceive and by looking at the full 360 degree picture we achieve some of the highest success rates in the country for difficult or complex fertility cases. By assessing all factors we develop a comprehensive plan of action, including appropriate therapies, further medical tests if needed, and within a time frame and price plan that will give you the confidence to carry on and comfort that you are moving forward. We take great pride when a new patient is recharged with renewed optimism for the journey ahead and we’re always just a call away, every step of the way.